Stoneman wrote, produced and performed everything on this recording. Recently I went home to hang out with my OG's and was inspired to write this song. 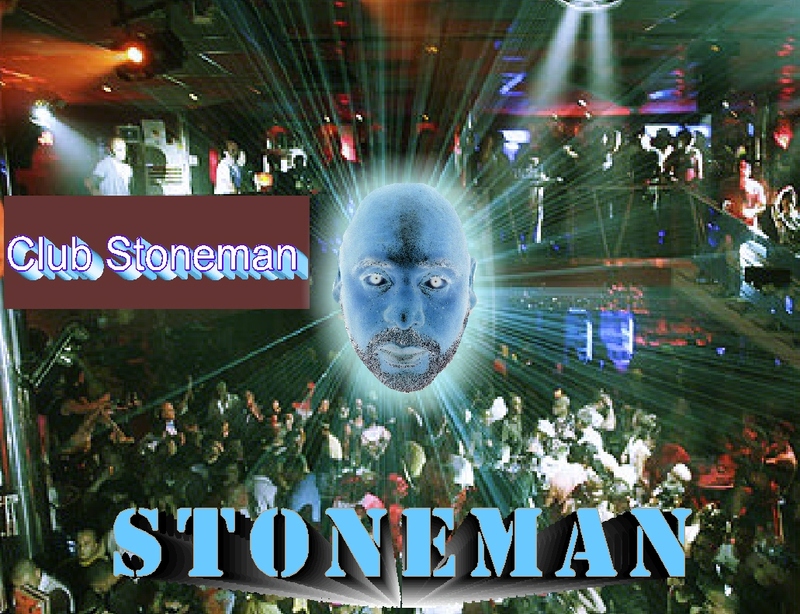 Get back cause I’m about flow, so real and everybody knows, that Stoneman ain’t your average guy. Rep’n the sounds of LA and you can’t deny. 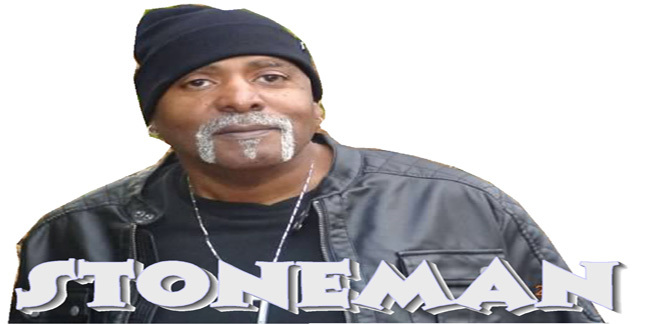 One love one hood one state one dream, one beat for my people as I play and sing. We live for the struggle each and everyday, we laugh we cry and we alway’s pray. We bout to bust and don’t care about who it offends. Don’t care about the rude people who live out here. This is the jam we been waiting for someone to write, a jam about the cool California nights. All hands go up and den we smoke Dat! Fo' Real Mon!